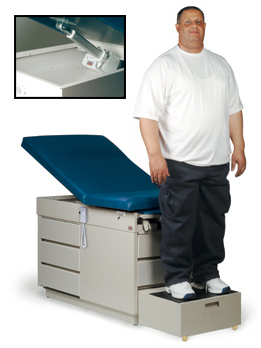 Our bariatric exam table and bariatric treatment table selections are exceptional! 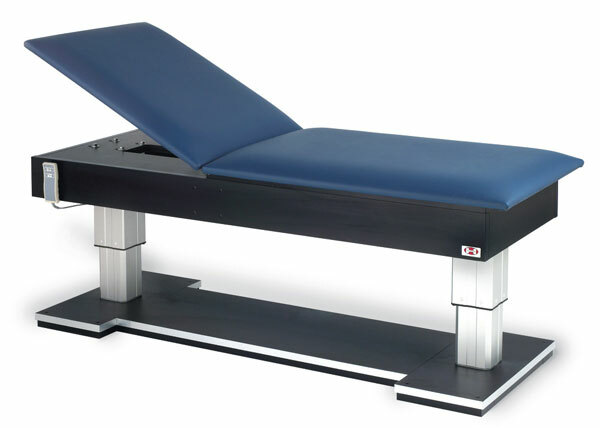 No matter what youre preference might be, we believe we have a table that can suit your practice and even compliment it! 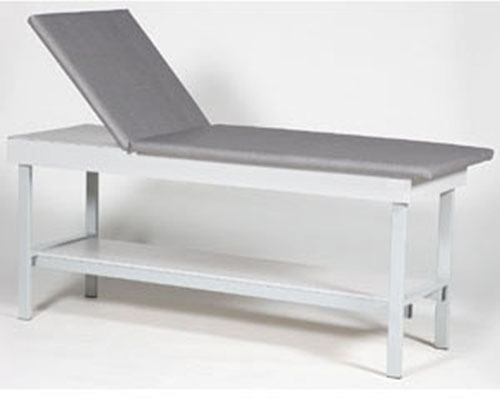 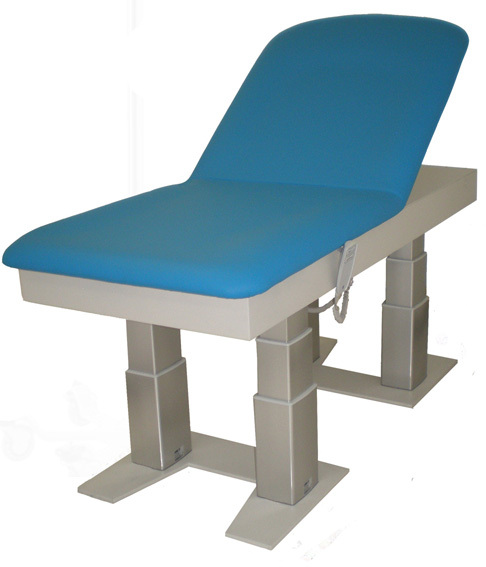 Why Buy a Bariatric Exam Table or Bariatric Treatment Table? 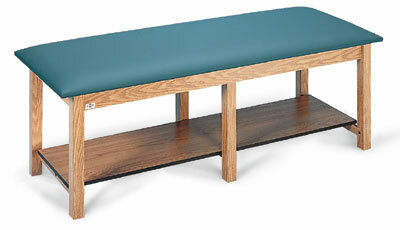 because they work double shifts! 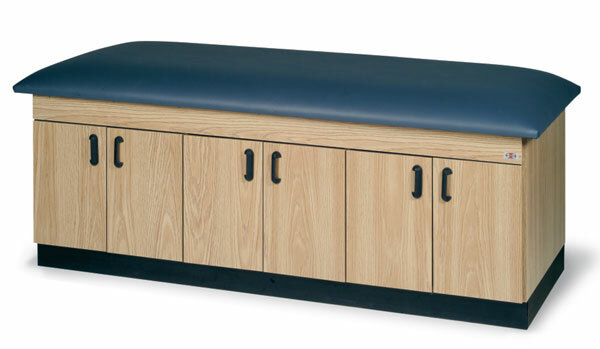 Small patients will love the extra room while larger patients will feel secure atop your sturdy table! 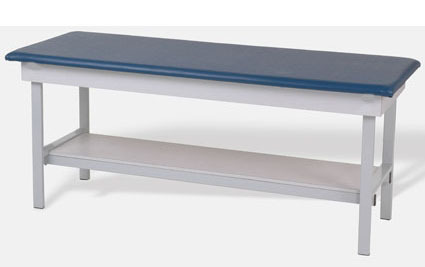 Not to mention that, though they do leave a bigger 'footprint' than average tables, they also offer a great deal more storage with bigger cabinets and deeper shelves! 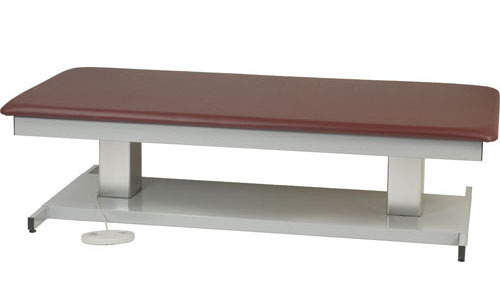 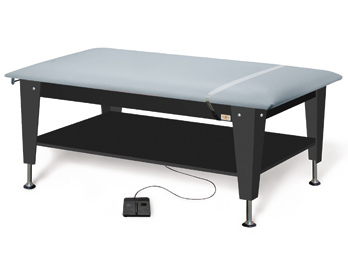 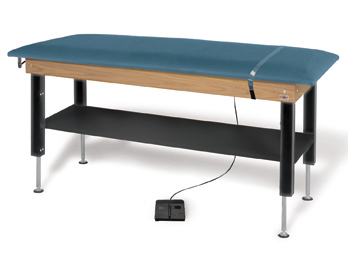 Bariatric Exam Tables, extra heavy duty and stylish to suit your needs!